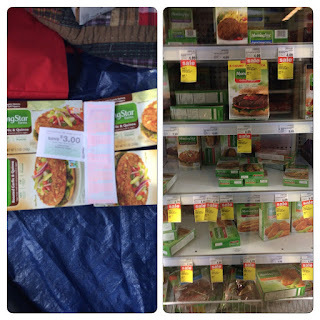 Meijer: Cheap Morning Star frozen burger's/entrees during 2 day sale! Final Cost: $4.11 or $1.02 each!!! Note: If you buy the $4.09 burger's then your final cost would be $0.69 each after store promo, coupons and catalina!